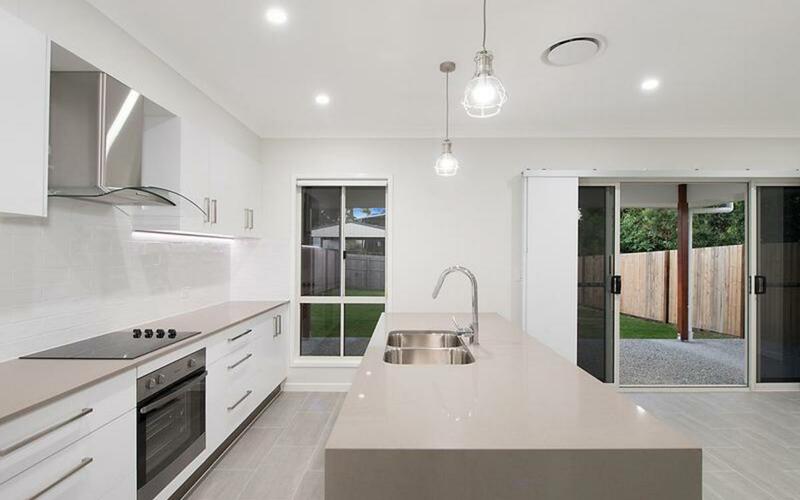 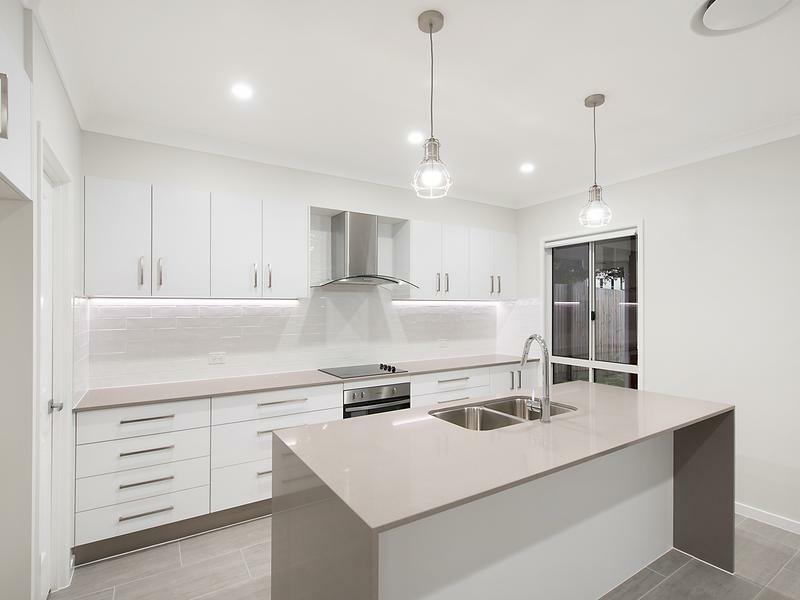 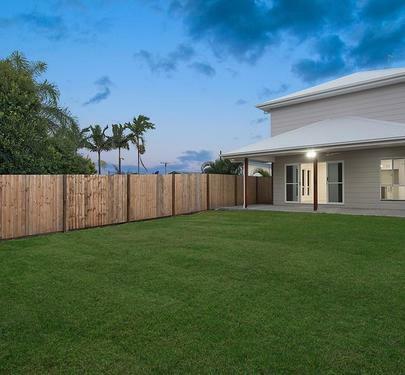 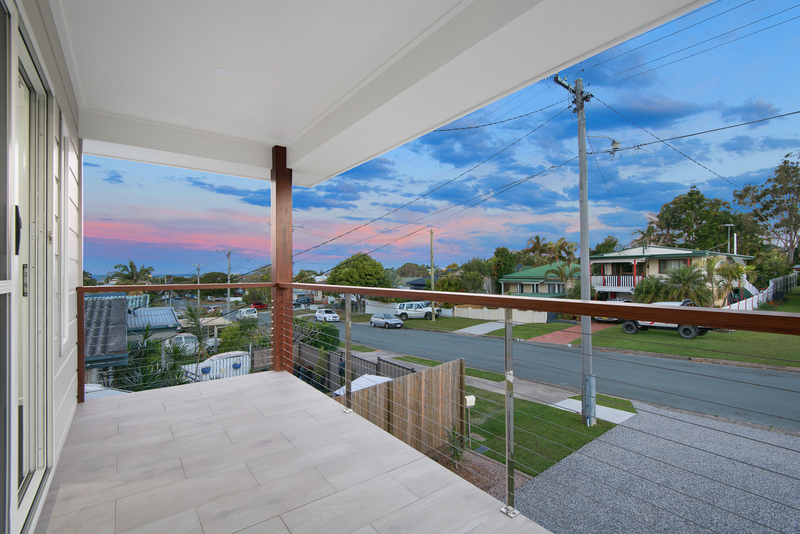 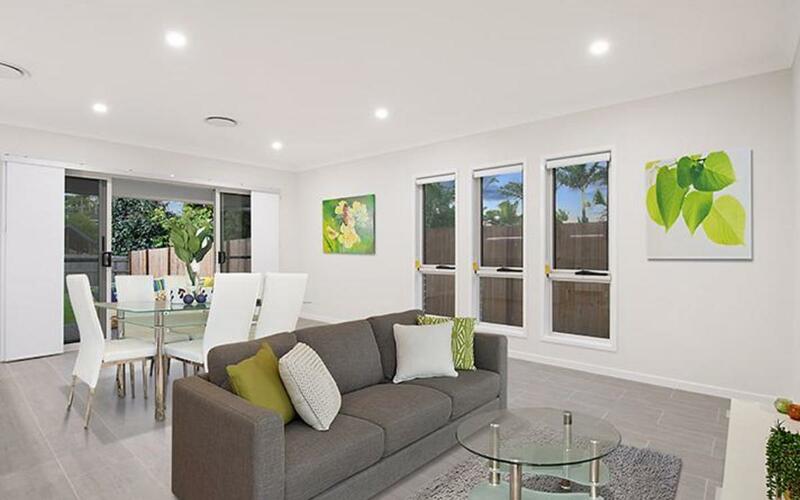 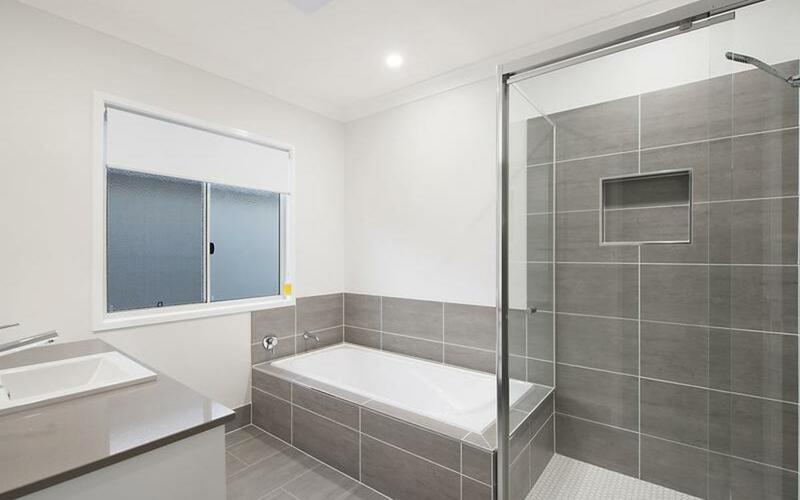 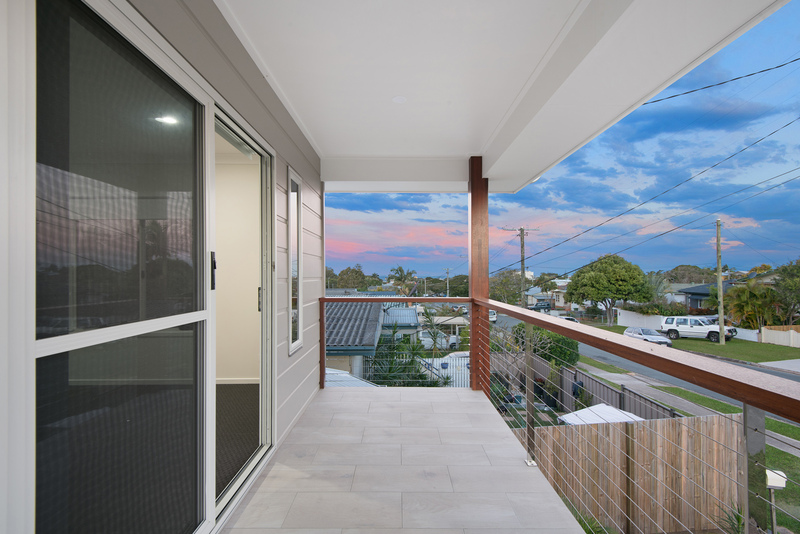 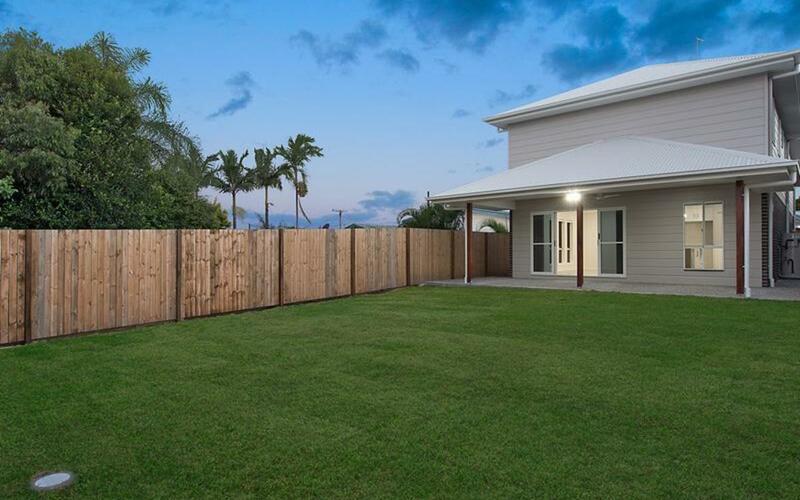 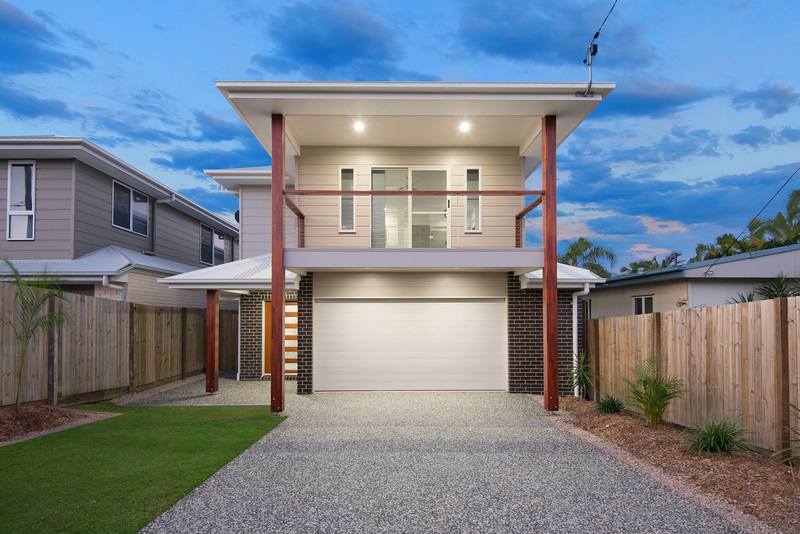 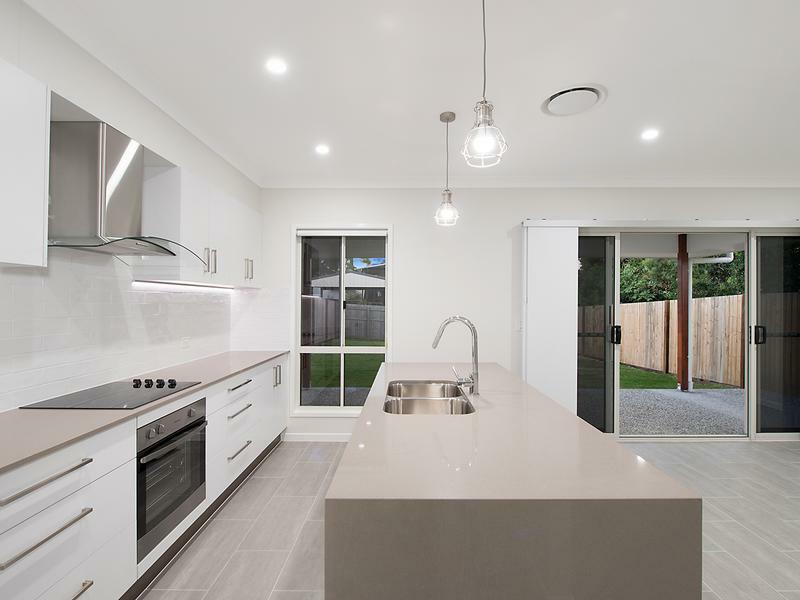 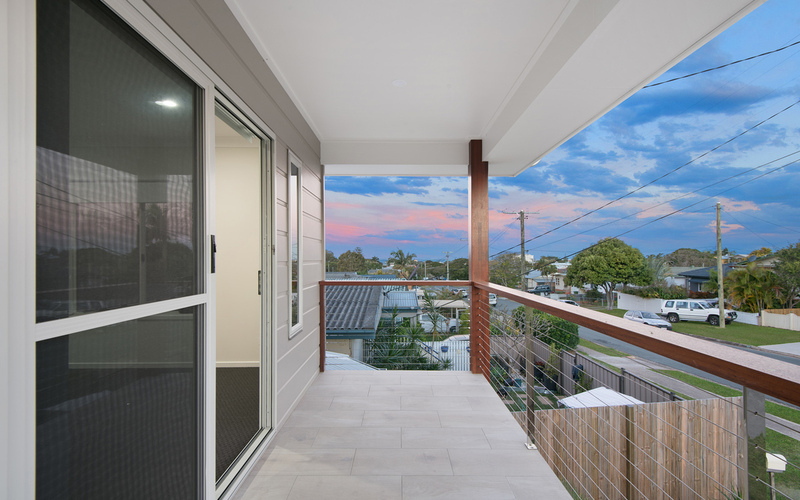 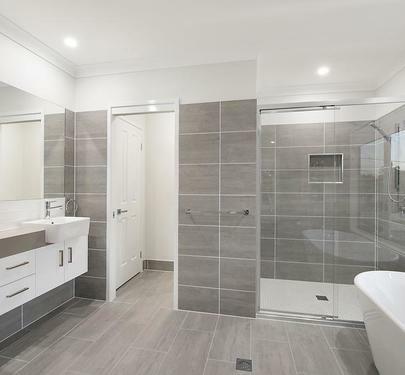 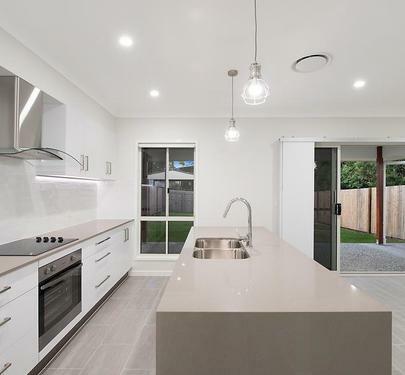 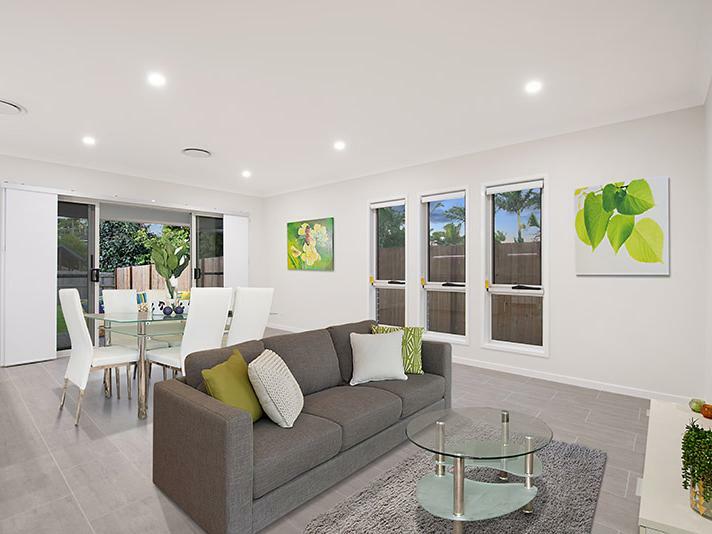 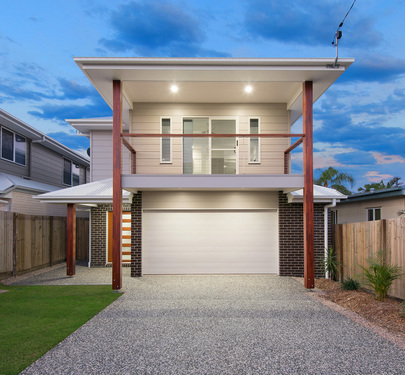 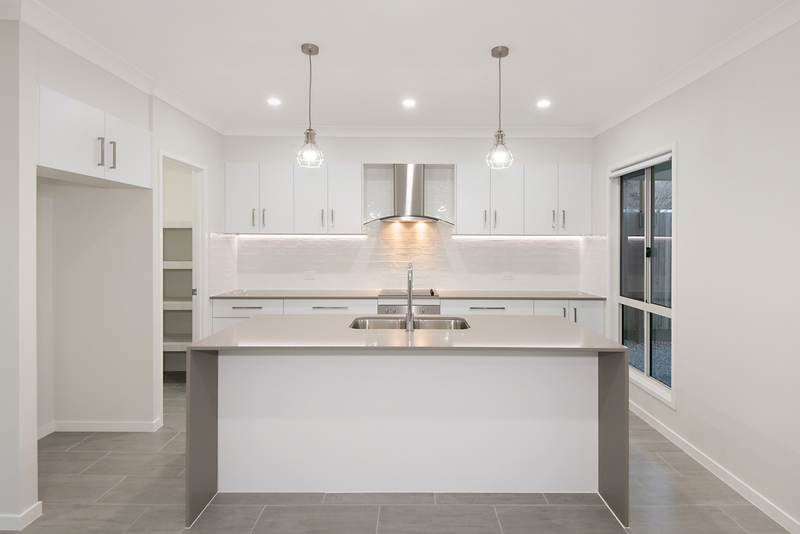 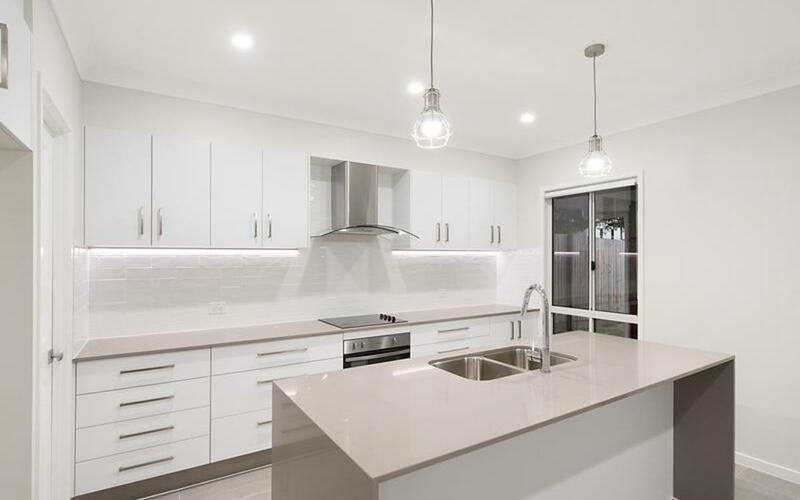 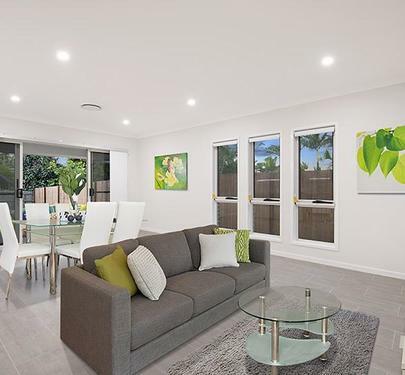 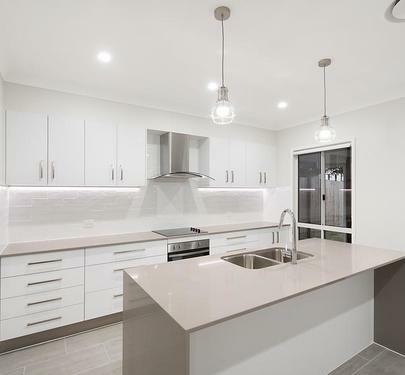 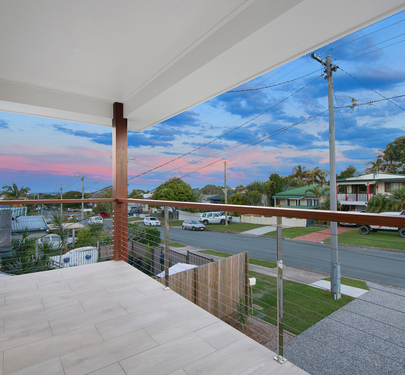 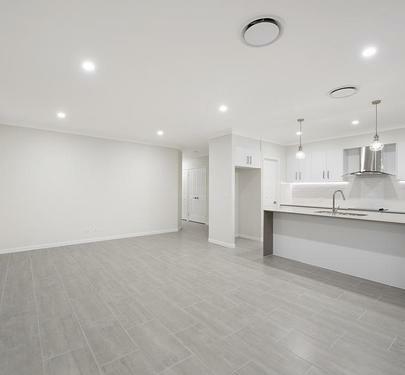 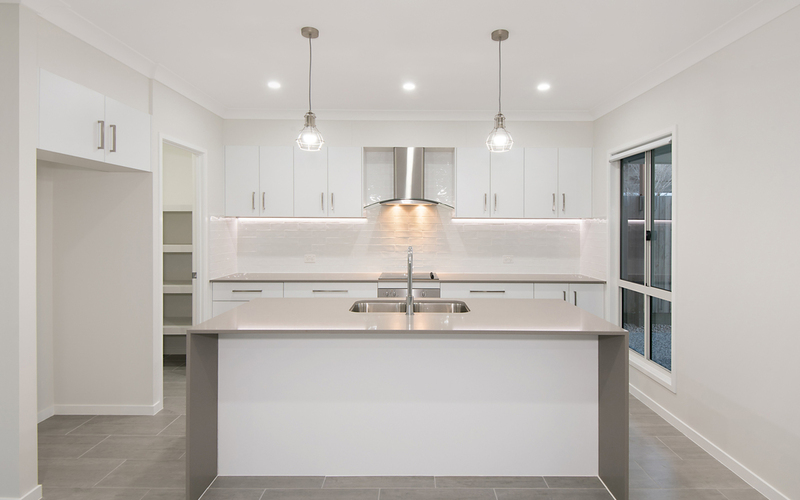 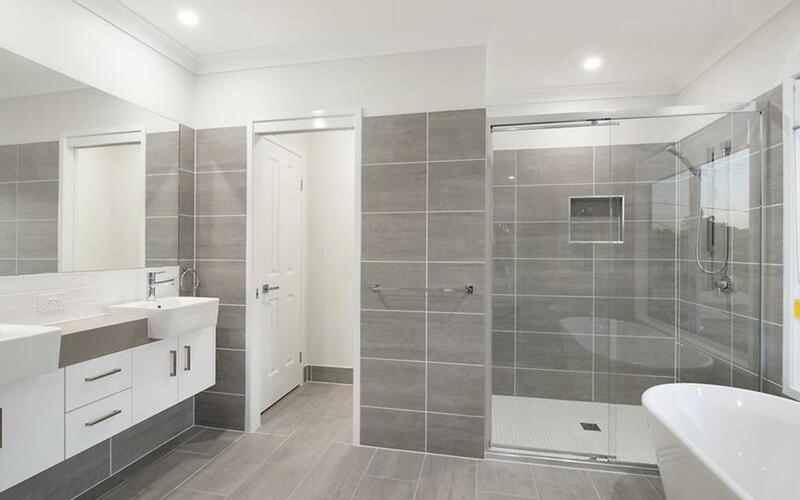 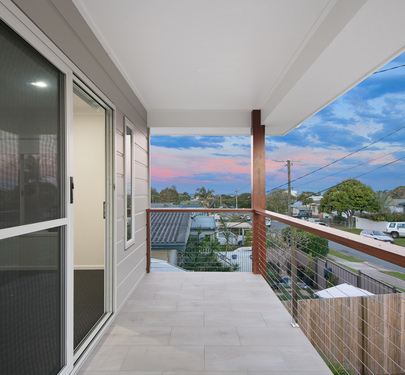 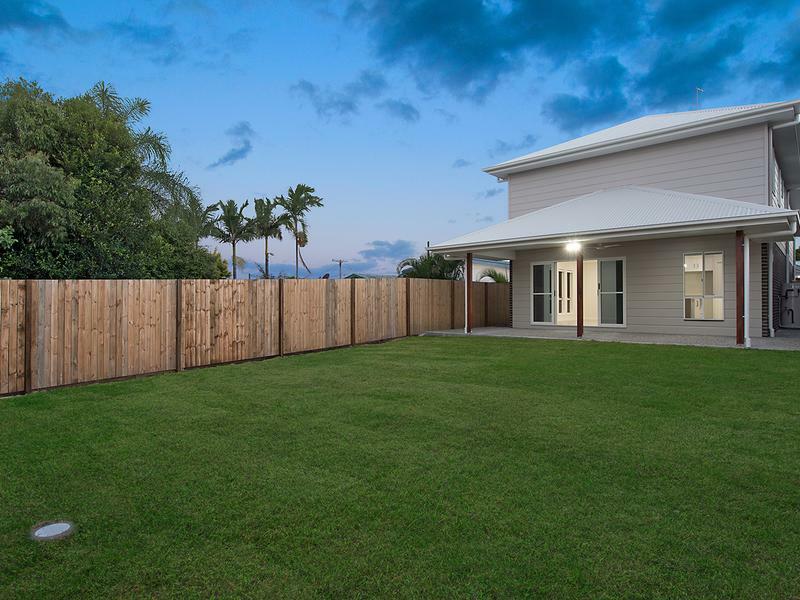 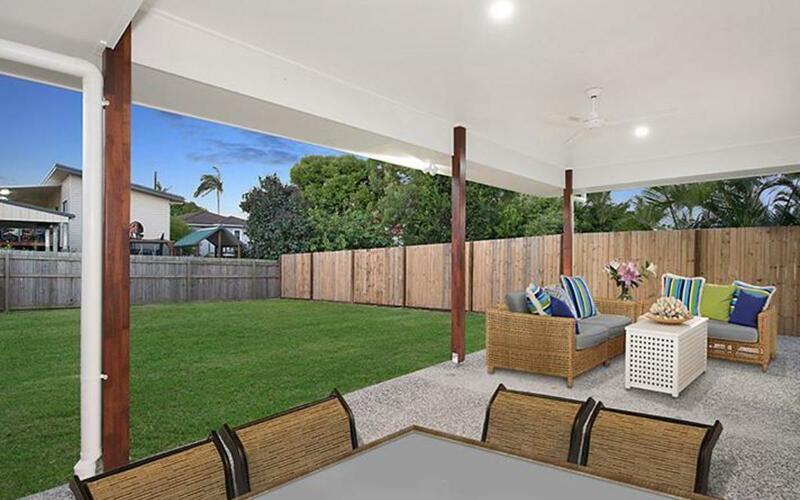 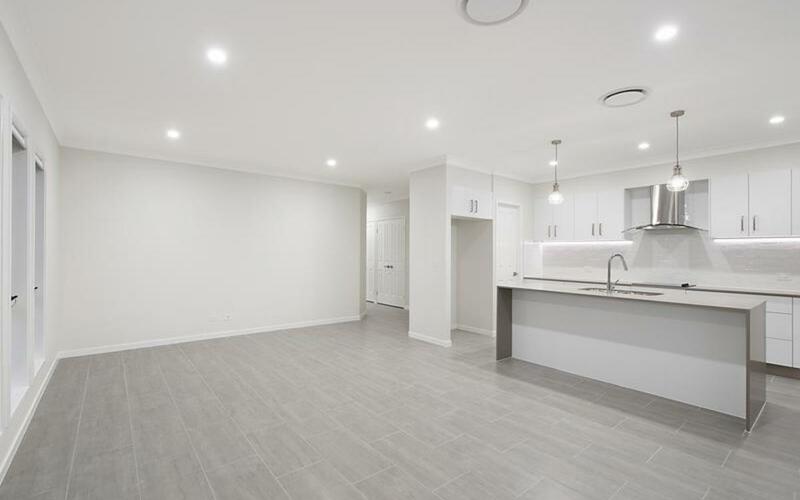 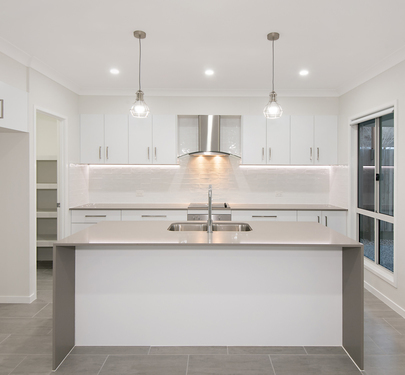 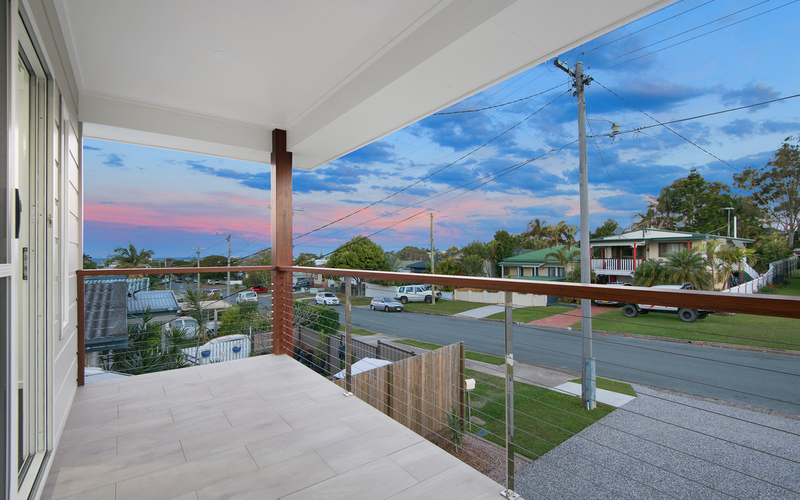 Offering a relaxing lifestyle in the heart of Margate is this Brand New family residence that boasts stunning elevation and ocean views of Moreton Bay. 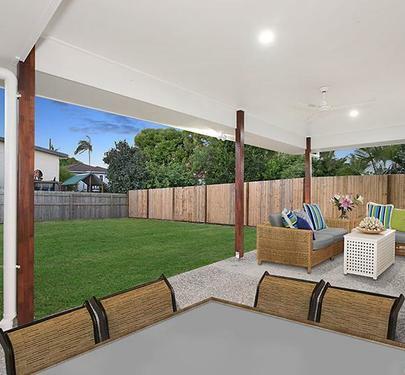 Holding an unbeatable location with minutes walk to the water and in a quiet position with acres of council parkland just a few steps away, the family will certainly feel extra spoilt. 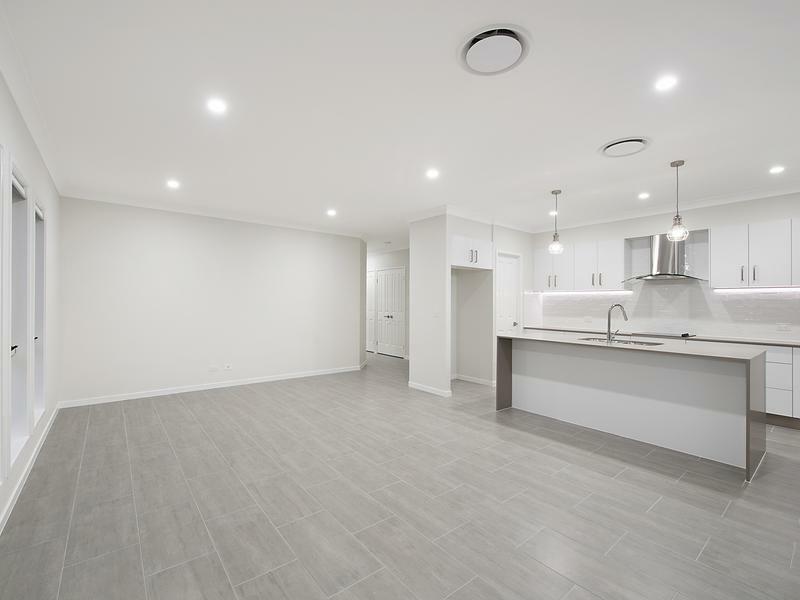 Enter at first level where the inviting atmosphere of the central living and dining awaits, finished with neutral tones and trendy flooring. 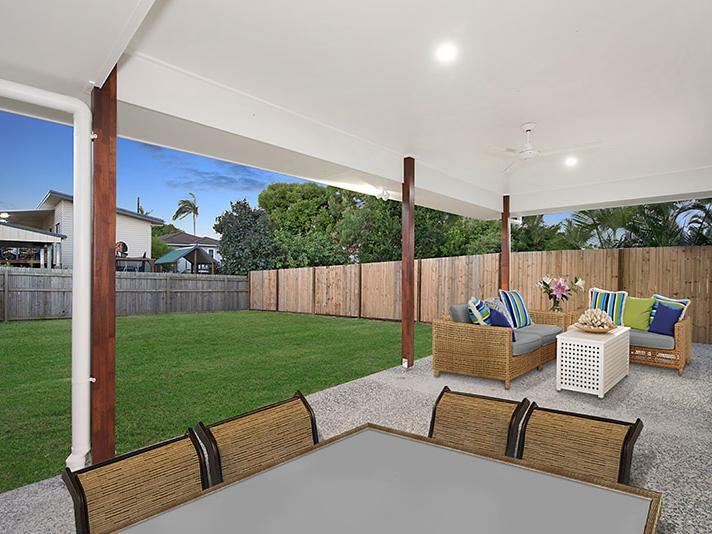 Designed for seamless integration of living zones, the ground level encompasses an open plan design, alfresco entertaining area with a perfect North facing aspect to capture the refreshing breezes. 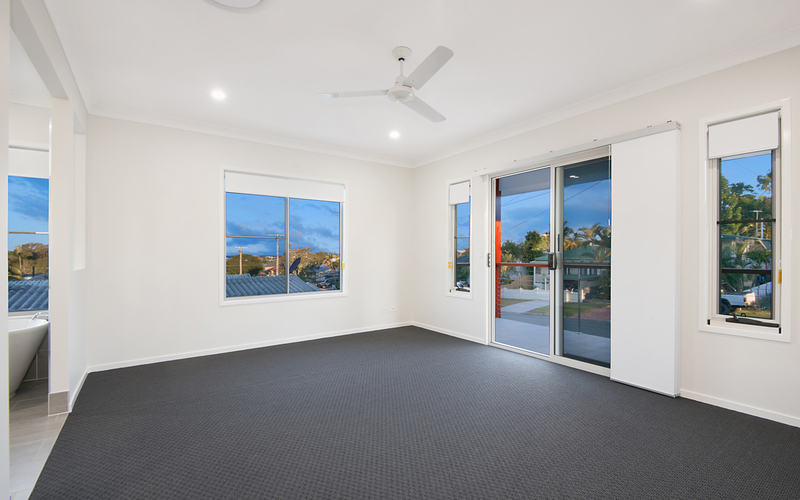 Across the upper level is an expansive master bedroom which is inclusive of a private balcony, ideal for enjoying a quiet drink while taking in the ocean views. 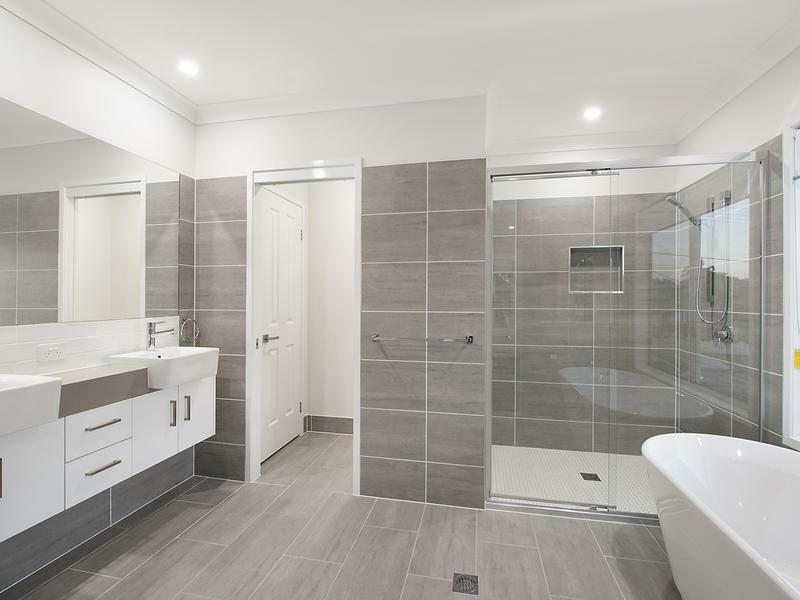 This room also includes a double sized walk-in robe and an ensuite with dual basin vanity and free standing bath, again taking advantage of the views. 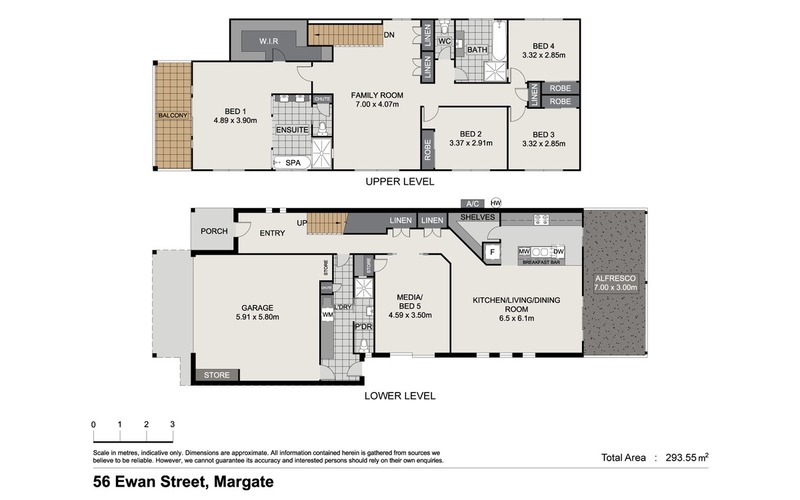 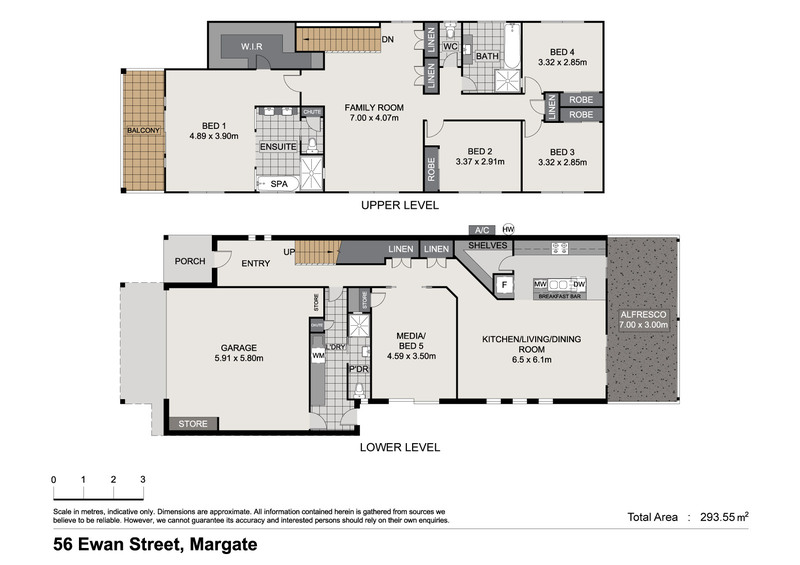 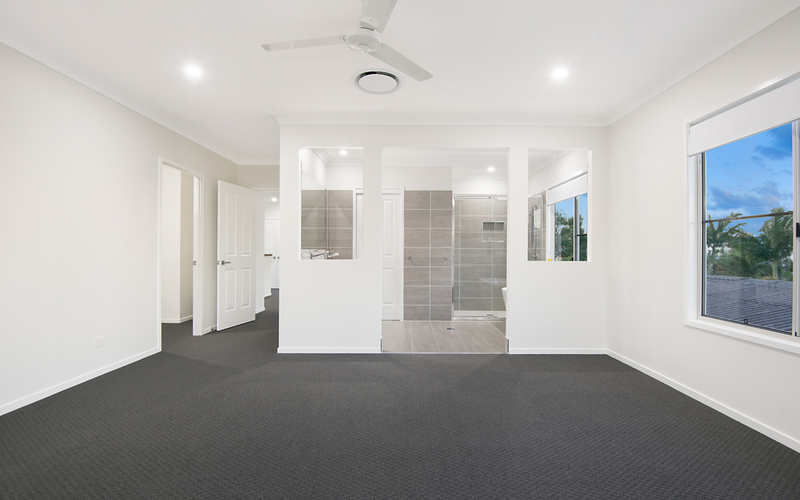 This level further features three more bedrooms with built-in robes, main bathroom with separate toilet and and spacious games/living area. 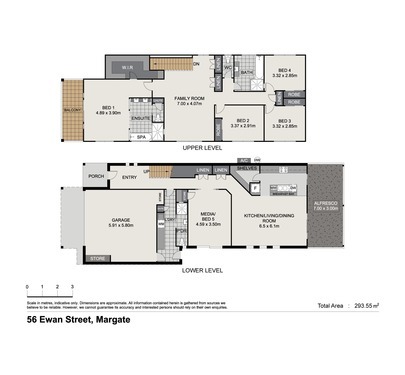 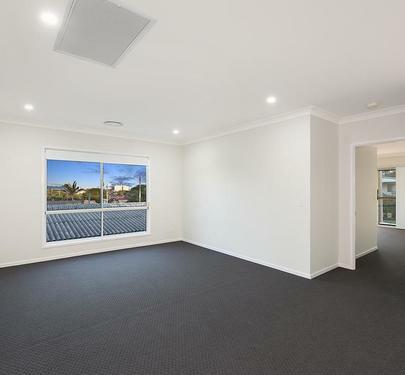 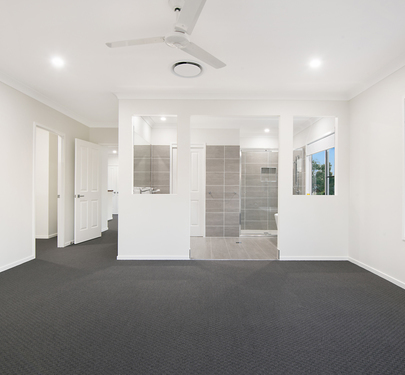 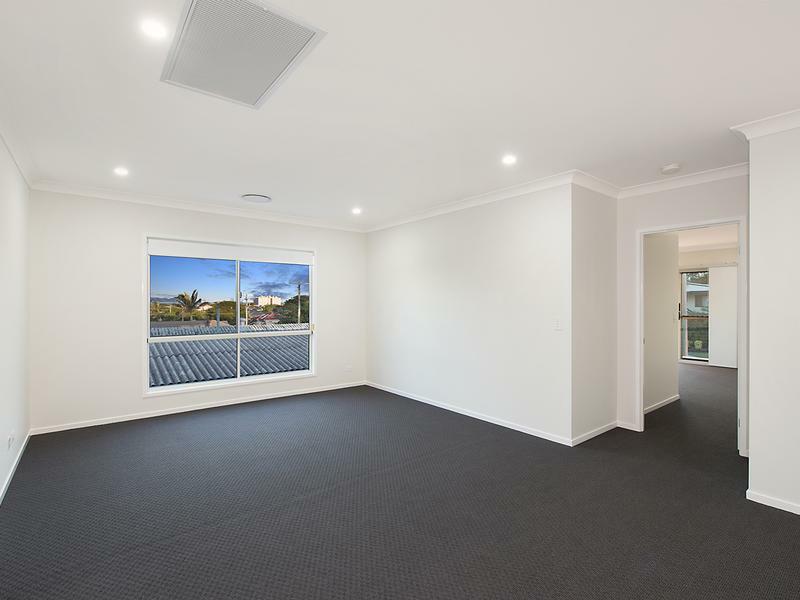 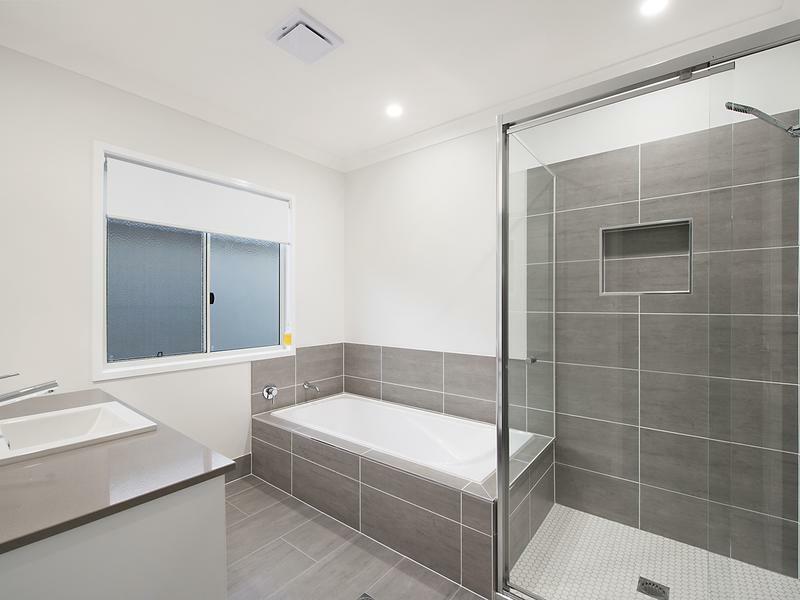 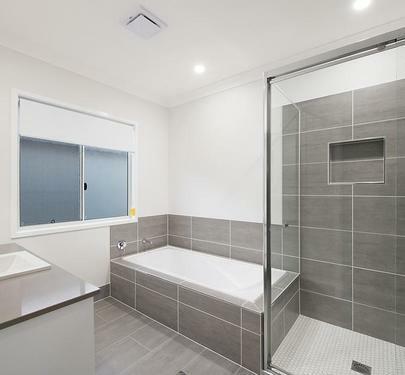 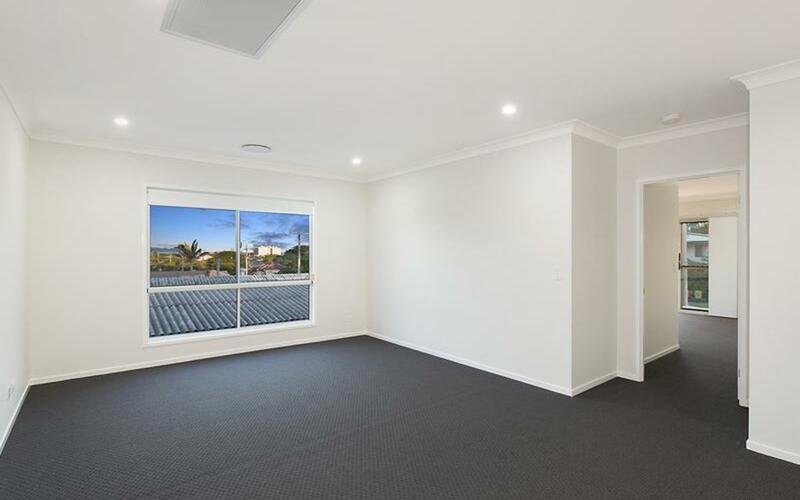 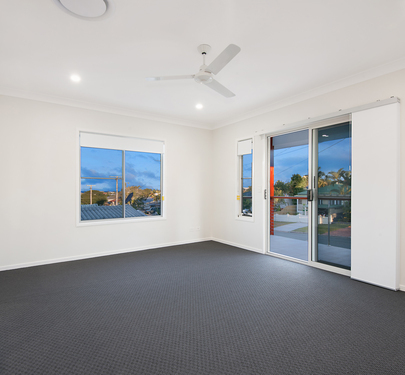 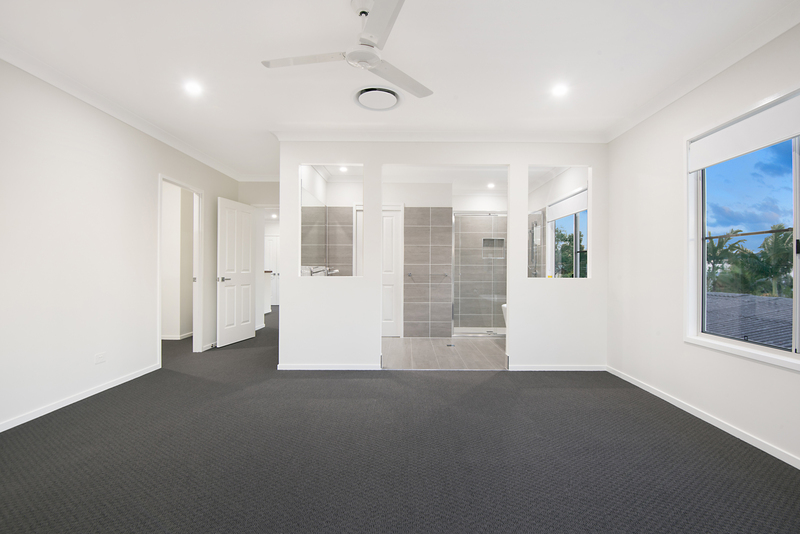 Further, this quality residence includes 8.5 foot ceilings, outstanding storage space, 16kw zoned ducted air conditioning, Termite Protection well above industry standard (with Kordon Termite Protection and treated timber frame) plus secure accommodation for two vehicles. 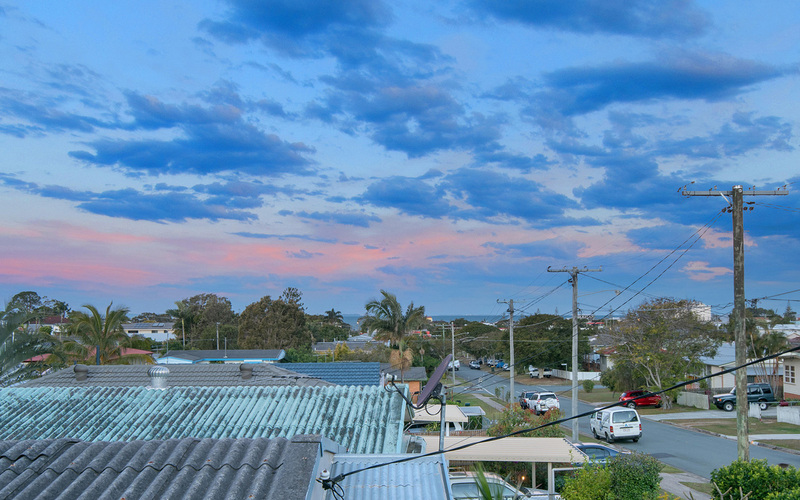 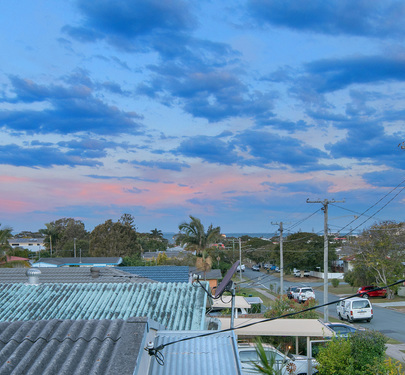 Occupying an ideal location less than 10 minutes from the Hornibrook bridge leading to Brisbane CBD and from the Train Station and 900m to the beach, this home is also close to an array of quality schools, shops, parks, sporting fields and public transport. 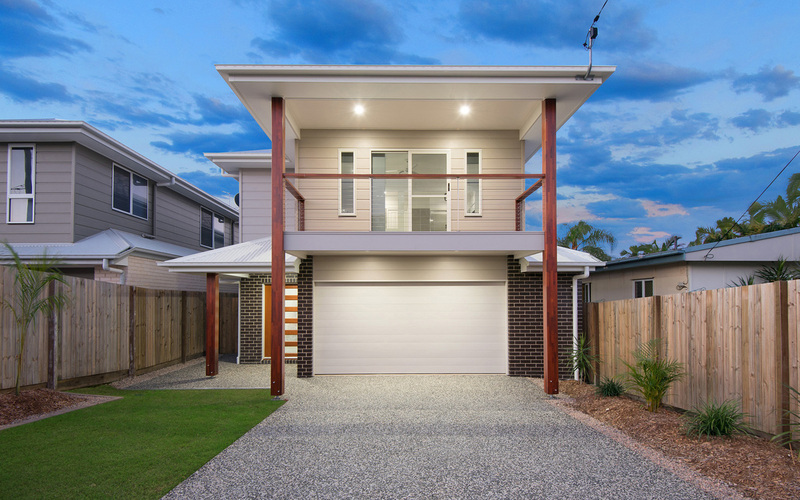 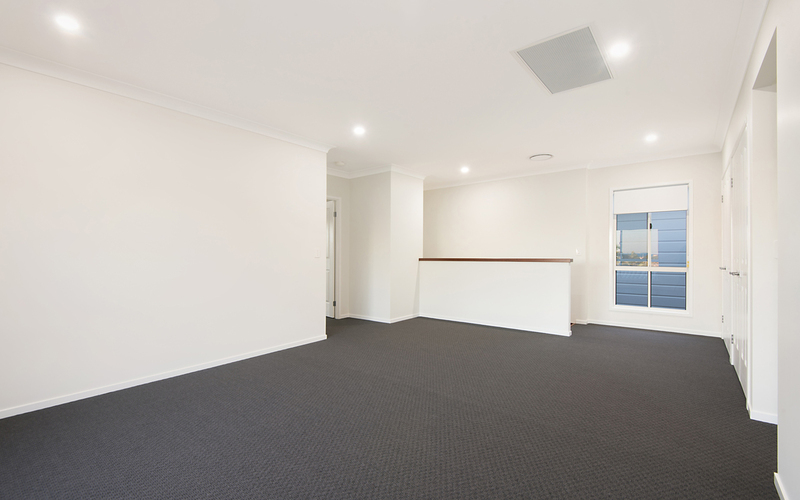 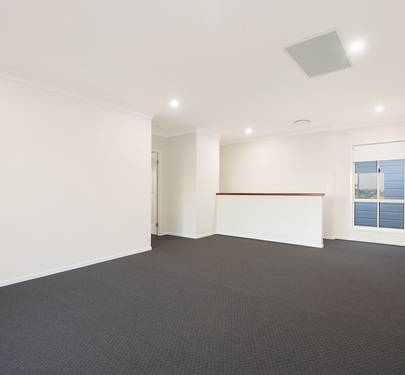 Call Brendan at Abode Properties to arrange a private inspection.